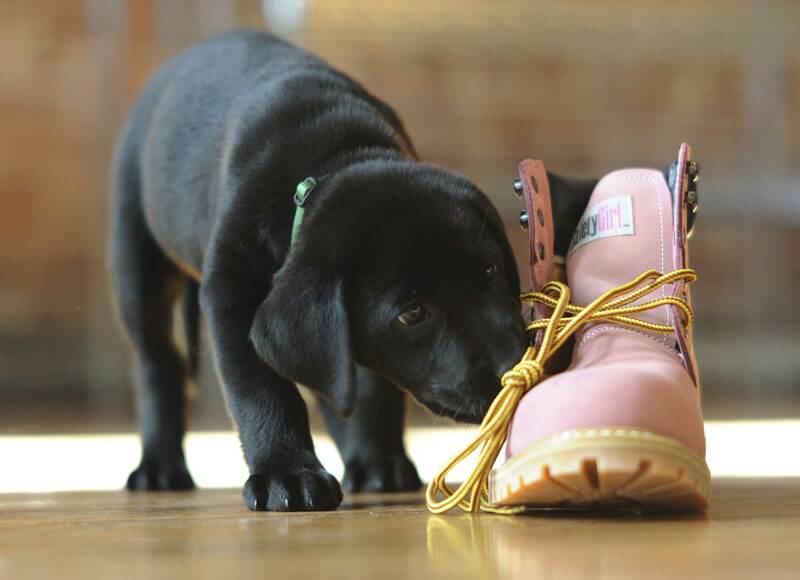 Women’s work boots could be pink, or they could just fit right, or they could do both. Of course, feminine colors make steel-toed boots appear a little less clunky, but actually streamlining the design has made a huge difference in women’s safety footwear. Back in the day it was rare to find women on a job site, so when you did find one, they would be wearing men’s gear in the smallest sizes available. The problem with this is that men and women are built differently from their head right down to their toes. So even when a woman could find a men’s boot to fit, it would generally be too wide. So, what’s a girl to do? Wear more socks of course! Well, that’s no longer the case. Now women’s safety footwear is available in all shapes and sizes specifically fit to a woman’s foot and leg. From fun pink rain boots all the way to steel toed construction boots, the clothing industry has addressed this concern and is putting out women’s boots with all of the safety features found in a traditional men’s work boot. The result is a boot that is tailored to a woman’s foot. These boot designs can be sophisticated or flirty, and they come in many different styles, heights, colors and configurations. While they are without a doubt designed for a woman, these boots deliver when it comes to work. They are outfitted with all of the standard safety features including steel toe, electrical hazard protection, and slip resistant sole. So whether a woman is on the job or just getting some chores done, now her feet can be happy and safe and look good all at the same time.